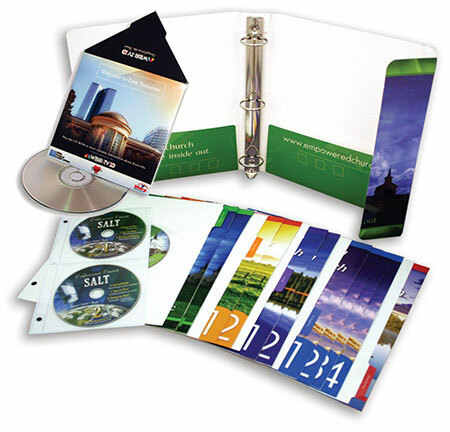 A presentation folder is like gift wrapping. It makes whatever’s inside seem better and more important. Think about it, you could never pass off socks as a gift if they weren’t wrapped in cool paper. So why stop short on your marketing materials? Dress ‘em up and let everyone know you’re proud of them. We can give you a pre-production mock-up, so you know exactly how your design will look. 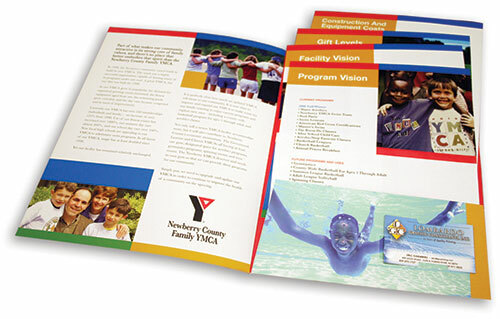 We can also help you with your layout and graphic design. 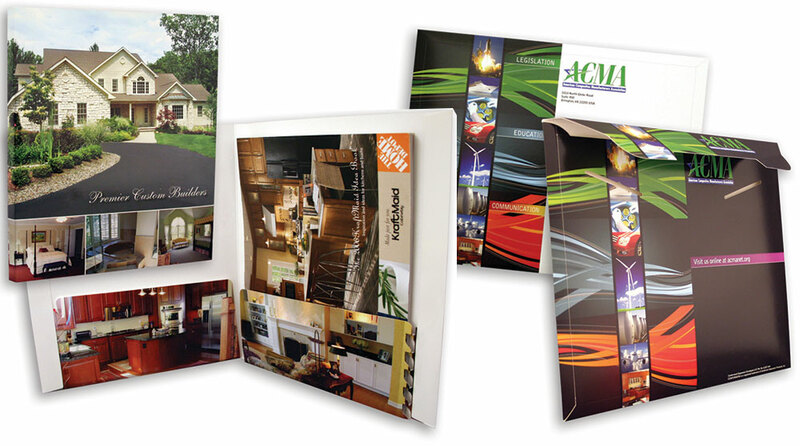 Call and speak with one of our folder experts, or send us your printing specifications for your current project.